Our re-roofing services accommodate all building and project sizes, such as large scale properties or small residential refurbishments. Our methods are cost-effective and detail to high health and safety specifications; all work is under carried with detailed risk assessments with a full health and safety plan with public liability insurance. 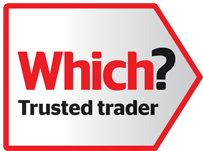 We have skilled craftsman who will carry out your roofing requirements to high standard to make your roofing as good as new. 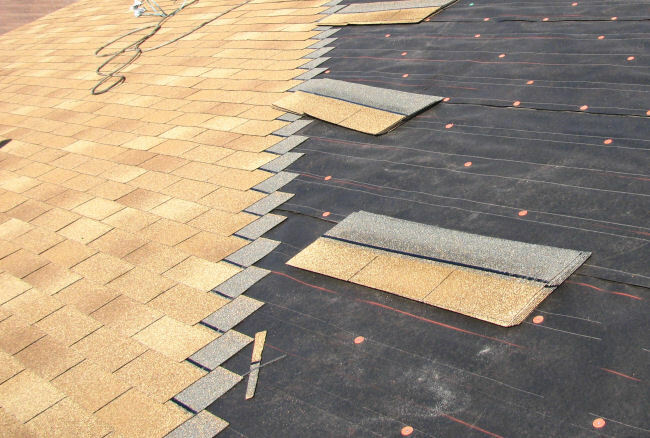 Our roof replacements also come with a guarantee, so if in the unlikely event of something going wrong with your roofing system, we will be immediately available to look at the issue. We carry out installation of tiles and slates in addition to installation velux windows, chimney repairs and all forms of guttering in Croydon and Surrey. Leave the hard work to us and contact us so we can get started with your free quote.